Nutritional supplementation is essential for optimising our cellular function. We live is a world of high stress and many of us have busy lifestyles and poor dietary habits. As a consequence nutritional supplementation is an essential key to health, vitality and longevity. Your supplementation regime should include a potent and comprehensive multivitamin, multimineral, antioxidant, anti-glycation supplements, probiotics and some essential fatty acids. The multivitamin and multiminerals must provide all the essential nutrients in sufficient quantities in order to maintain and renew your body. If even one is missing, or in short supply, then the functions of all the others are impaired. Antioxidants protect against free radicals and are known to prevent many diseases. Antioxidants are essential in maintaining health and preserving brain function. Your antioxidant regimen should contain all of the following: glutathione, selenium, Coenzyme Q10, alpha lipoic acid and Vitamins A, C and E.
The main benefit of fatty acids is their ability to control inflammation which is a “silent killer” that can cause cardiovascular disease, arthritis, etc. The best way to supplement these essential fatty acids is to take a good quality mercury free fish oil supplement high in EPA every day. A good quality probiotic will maintain a healthy gut flora which will aid digestion and help maintain a healthy immune system. 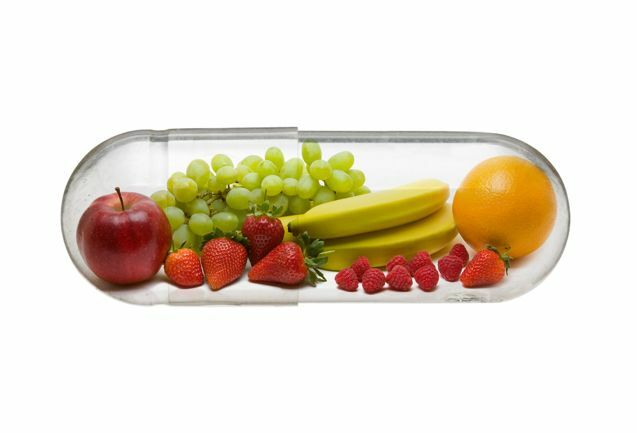 Contact us for advise on formulating a nutraceuticals regimen to suit your individual needs.